As I sat next to a stranger on the airplane on the way home from Florida, we discussed occupations. When he found out I am a homeopath, he immediately started talking about food and supplements. 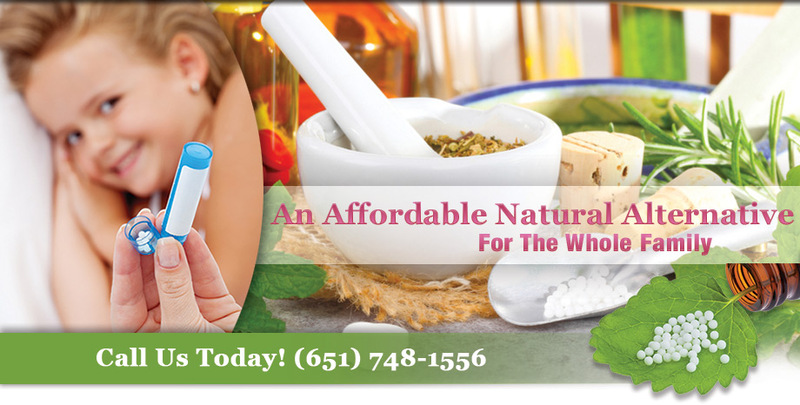 After clarifying what homeopathy is and that it isn’t Naturopathy, he asked me this question: If you could recommend one food that everyone should have to get optimum nutrition and health benefits, what would it be? Easy. Raw Milk. From Grass-fed, pastured cows. What most of you probably don’t know is that pasteurized milk is a processed food, just like frozen pizza rolls and french fries from McDonald’s. It causes all sorts of problems for people. But rather than dwell on the down side of pasteurized milk, lets talk about the upside of Raw Milk. Like any other food, cooking it causes some of the nutrients to be destroyed. Although there are folks who would say this isn’t so, I’m not sure why it wouldn’t be, when it is true almost everything else. One thing found in raw milk is Wolzen Factor. This is an anti-stiffness feature of raw milk which gets destroyed when it is heated. So people who suffer from fibromyalgia or arthritis can benefit greatly from a diet which includes raw milk. It also contains all sorts of flora necessary to digest food. If you have problems with constipation or diarrhea, incorporating raw milk into your diet could be very beneficial. I have a client who was doing well EXCEPT for bullet proof constipation. She incorporated raw milk into her diet and a few weeks, it went away. And who can forget about lactose. There are so many lactose intolerant people because the heating from the pasteurization process destroys the lactase enzyme that is naturally present in the milk. 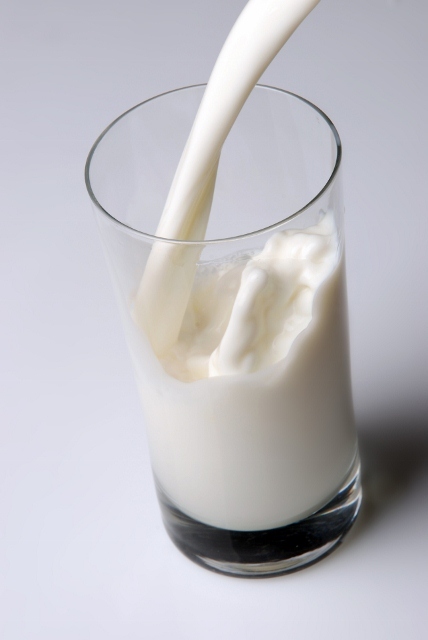 It has been shown that about 85% of people who have a diagnosed case of lactose intolerance can drink raw milk. This is especially important to certain ethnic groups who have a very high incidence of lactose intolerance. Then there is conjugated lineolic acid (CLA). This is a component of meat and dairy products from animals that are ruminants–that is, animals that graze and eat grass. Only Grass Fed cattle produce this. In studies conducted by the University of Wisconsin, it was found to be a highly effective anti-carcinogenic. In addition it is known to prevent cardiovascular disease and fight inflammation. It is also known for its body weight management properties and its ability to build lean muscle mass. Part of the problem with raw milk in the past is that dairies were moved into the city and the cows were fed the by products of distilleries rather than being allowed to graze in the pasture. This produced milk that had a very high likelihood of harboring e-coli and it was deficient in the nutrients that come from grazing on grass. So there you have it. Raw Milk from clean, grass-fed, pastured cows is the ticket. There is much, much more to read about Raw Milk. Google Raw Milk Health Benefits and you will be kept busy reading for quite some time. Pick up a copy of the book The Untold Story of Milk by Ron Schmid. Good reading.